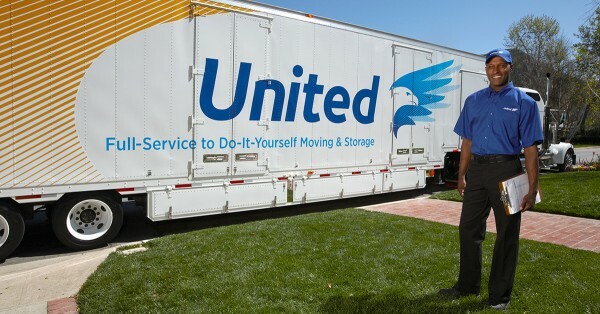 Trust United with Your Full-Service Long-Distance Moving Needs. United Van Lines is proud to be America’s #1 Mover®. Our agents transport more household goods per year than any other mover in the business. Mile after mile, our customers consistently rate us 4.3 out of 5.0 stars for service and quality. We know you expect nothing but the best from United and that’s what we push ourselves to deliver every day. Protecting your belongings is as important to us as it is to you. This is reinforced by the Full-Value Protection provided upfront with every estimate. Trust United’s expertise and resources to help you navigate your next move. Talk to a moving expert today. Request a Quote from United.